Are you thinking of moving to a new place? New Port Richey is an ideal city to start a new life. This city is positioned in Pasco County of Florida. It is a part of the famous Tampa-St. Petersburg-Clearwater Metropolitan Statistical Area. According to the 2014 survey, the total population of this suburban city was 14,903. It was stated that there were 3,962 families living in the city and 6,756 households. Moreover, the Keiser University has a campus in this city. New Port Richey has a campus of the leading Pasco-Hernando State College. There is more job and business opportunities, this has been attracting the attention of various people. The number of attractions in the city and surroundings is another reason to move. You will spend a happy and entertaining life in the city of New Port Richey. Here is a list of things that you must see when moving to this city. 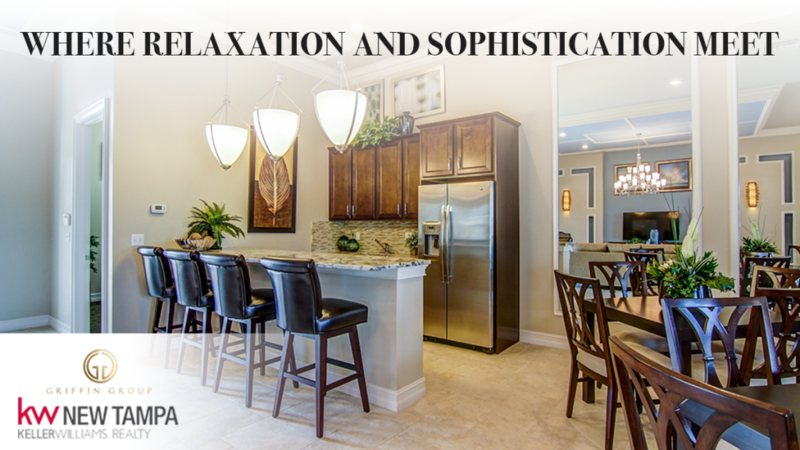 If you are looking for a community to live near the Tampa area, Soleil is the right choice. The best thing about this community is that it is a few minutes away from Sarasota and Tampa. Whether you are looking for a double story or a single story house, Soleil has it all. This community offers pleasant-looking neighborhood with the best combination of comfort and sophistication. This is the best place to live for someone looking for a secluded yet a friendly neighborhood. The community has numerous amenities to offer to its residents. You will feel like you are living in a resort. It is situated in the perfect location giving people easy access to the plenty of beaches, shopping centers, schools, healthcare facilities, and restaurants. Whether you are nature lover or an adrenaline junkie, everyone has something to do both inside and outside the community. Thanks to the close proximity to I-75, you can have a laid-back and peaceful environment.